Moving in and around and through events while remaining incognito is an art form. Event photography isn’t for the faint of heart. You have to know when to take pictures while not disrupting an emotional moment or a speaker’s keynote address. Yet, you still know when it’s time to gather people together for group pictures or fun pictures to commemorate the fundraiser, the birthday party, or the wedding. That’s where I come into the picture (pun intended). I’m like a phantom that is there for a moment to take a picture and then quietly moves away to capture another moment. 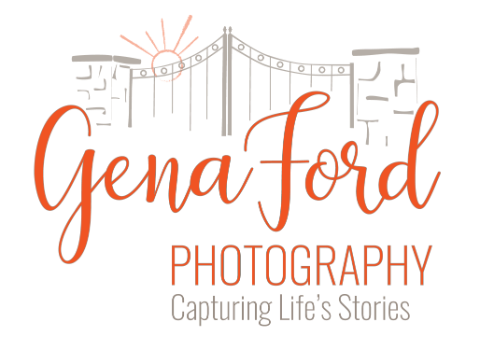 For the most part, most people don’t even notice me or don’t know my name, and that’s really the goal as an event photographer, until it’s time for those quintessential group pictures or moments that require some organizing and staging.